A new journey begins as America's iconic singing competition series returns for a new season on ABC. 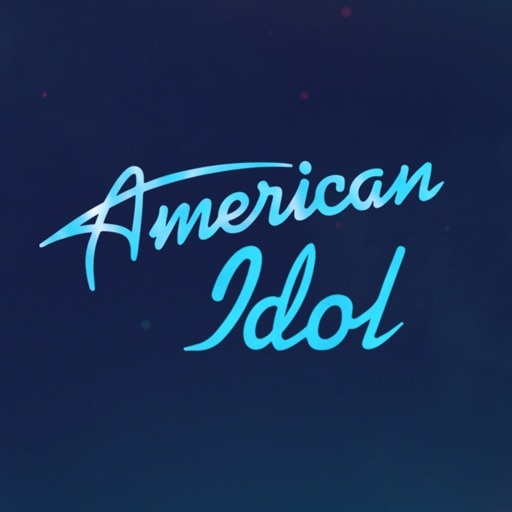 Download the official American Idol app to watch highlights and vote to bring the contestants closer to their dreams. Watch and engage with the app as superstar judges Katy Perry, Luke Bryan and Lionel Richie determine who America will ultimately vote for to become the next singing sensation! VOTE: Help the singers’ dreams come true and vote for your favorite American Idol contestants right within the app! WATCH HIGHLIGHTS: Follow the contestants and watch videos of their time on American Idol from auditions to live performances. FAN FEED: Keep up with the American Idol community and see what’s trending on social from judges, contestants and fans. Download the American Idol App and join the journey! Comments or questions? Please contact us at http://abc.com/feedback or through the feedback form in the app. For more information visit: http://abc.go.com/faq. Before you download this app, please consider that this app includes: social media links to connect with others, the option to accept push notifications, registration to create or sign in using an existing Disney account, advertising for some third parties, as well as advertising for The Walt Disney Family of Companies, and may include advertising targeted to your interests. You may choose to control targeted advertising within our applications by using your mobile device settings (for example, by resetting your device’s advertising identifier and/or opting out of interest-based ads).